Poetry writing month day 18. One of the things I love about using postage stamps as poetry prompts is the wide variety of poems that churn out. Today’s poem came out rhymey and sing songy. Tap your foot when you read it. Then, go fill the bird feeder and plan a butterfly garden. Enjoy! Chick a dee with a black cap. 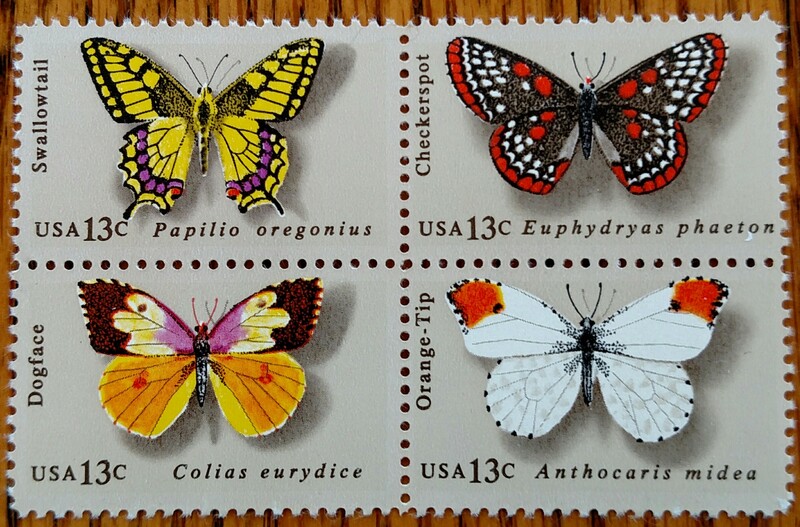 This entry was posted in NaPoWriMo and tagged bat, birds, butterfly, flight, stamp, stamp collection, web of life. Bookmark the permalink.